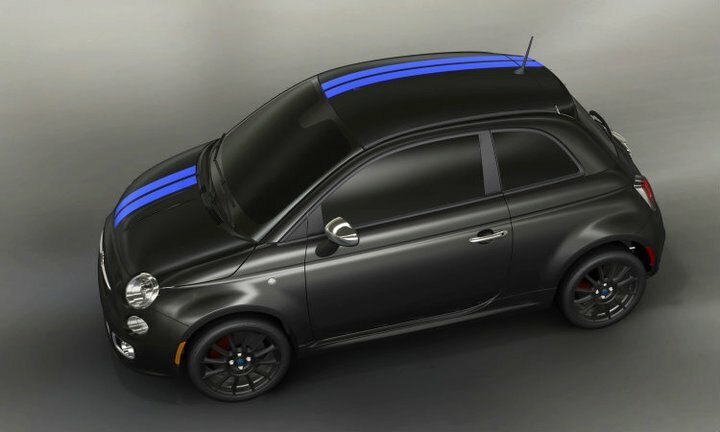 This is the actual Mopar detailed Fiat 500! Very cool. Needs lowering though! Alfa Romeo return to the USA confirmed for 2012? 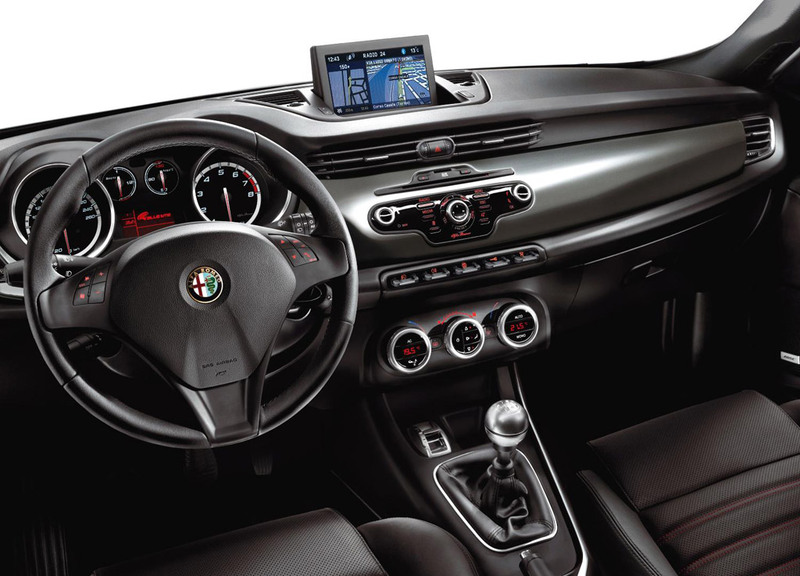 Motor Trend is reporting some info on the return of Alfa Romeo to the US market in 2012. Fiat supposedly released a 5-year plan today, with information on the US market, Chrysler, Lancia, Alfa Romeo, and how these products will be integrated into this market. So 2012 is supposedly the debut of the Alfa Romeo Giulia (159 replacement) and MT is saying these will be RWD and based (loosely, hopefully) on the 300c and Challenger platforms. This should be in Sedan and Wagon formats. In 2013, will be the addition of a (new) Spider which will be based also on a RWD Chrysler format (wait a minute…the Challenger and 300c are HUGE….so what platform!?). Either way, FIAT have been giving us this crap for many years now…so whether it happens is unknown….whether it happens on TIME is even more unknown…..but i DO hope it happens. the worst part of this story is that it seems the car is NOT coming to the USA. oh Fiat you are causing us great pain y’know….meanwhile, check out a few official pics. GORGEOUS. 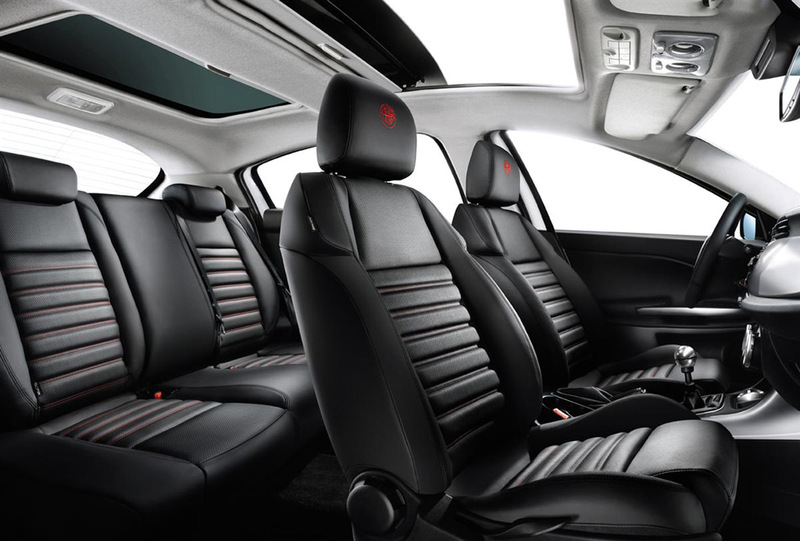 not entirely convinced by the interior, but i’m sure the materials and finish are superb as Alfa Romeo interiors generally are. Several different versions have been developed: two Quadrifoglio Verde (Cloverleaf) models fitted with a 235 horsepower 1.75-liter turbocharged gasoline engine, two Distinctive models fitted with a 170 horsepower 2.0-liter JTDM turbodiesel engine and a Base model fitted with a 170 horsepower 1.4-liter MultiAir turbocharged gasoline mill. 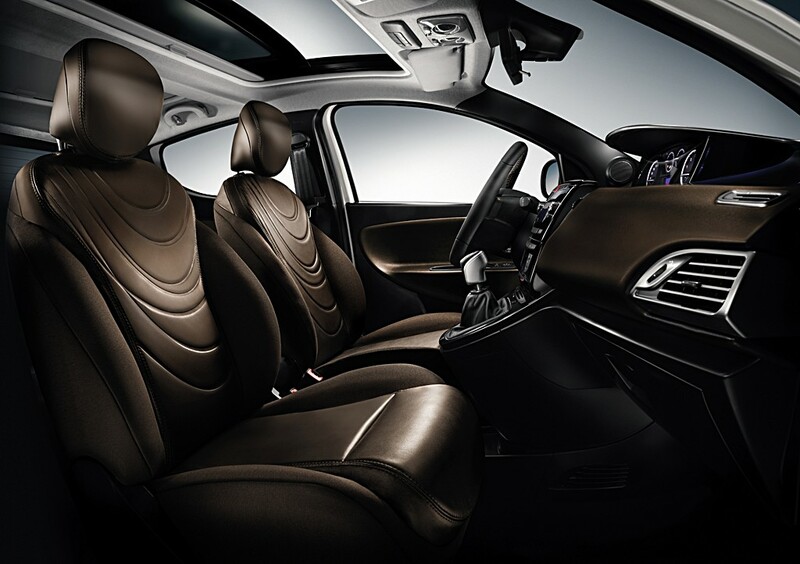 All the engines are teamed with a six-speed manual as standard while the MultiAir and JTDM engines are available with an optional dual clutch automatic transmission. Well, it’s been years of keeping fingers crossed for Alfa Romeos and Fiats to start coming to the USA. 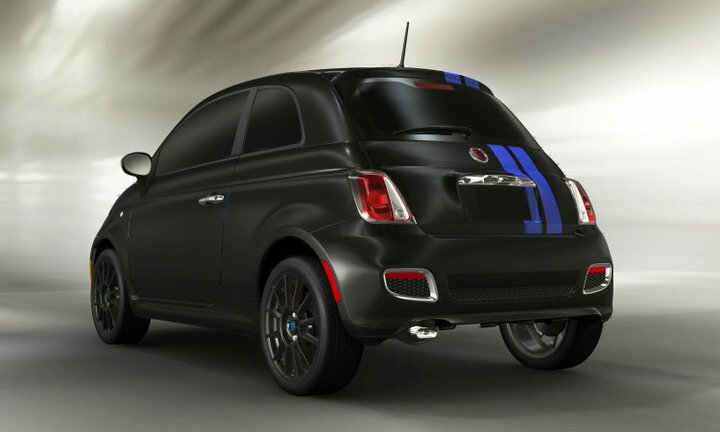 Every few months, I see a ‘new’ article stating FIAT’s intent or specific predictions of import plans, or ‘new’ ideas of how FIAT will support bringing their italian-bred machinery back to the US market. So it’s too late to ask for a 147 GTA as it is being soon discontinued in favour of the new 149. Which is why we are gonna ask for that! A lower priced, italian hatchback with some guts and style is EXACTLY what Alfa Romeo should bring to the US market upon their return. I really hope they don’t blur clear thoughts and think that all they need to bring back are ‘luxury’ cars….Alfa needs to bring cars with SOUL. Small cars that feel more expensive, perform well, and are fun to own. 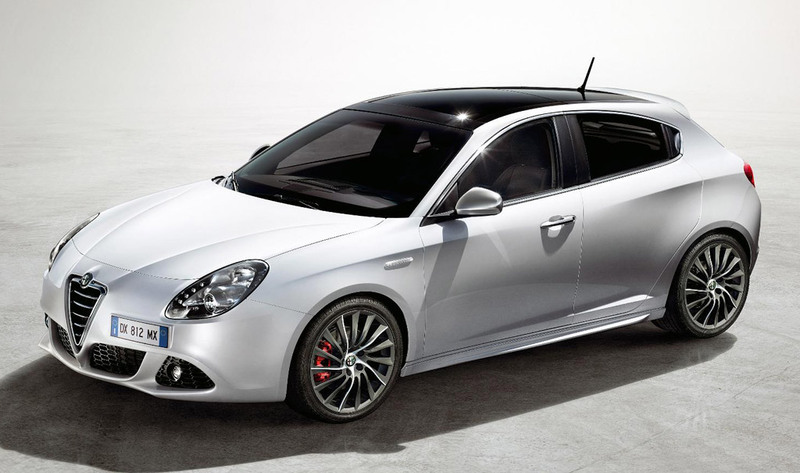 I can’t think of anything better than a GTA hatchback for the resurrection of the Alfa Romeo brand in the USA. Fiat-Chrysler: DONE! Chrysler name = dead? So what’s gonna happen now? Is the Chrysler nameplate going away? Businessweek is suggesting there is a “high likelihood” that it will be Jeep, Dodge, and Fiat left in the end of the battle. At first, i was a bit surprised—but the more i think about it, the nameplate “Chrysler” doesn’t really offer much in terms of a solid product line. 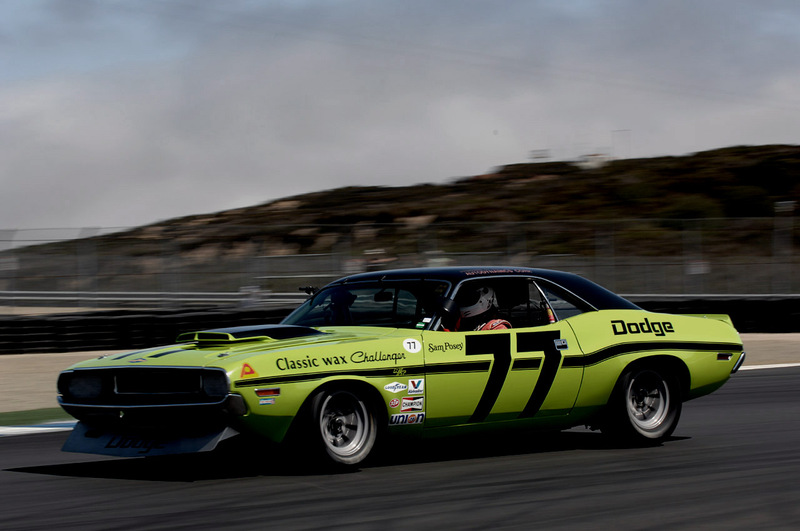 If anything, Dodge has always been the one carrying the brand. Plymouth used to be a big name in the 70s, but slowly faded away into the automotive graveyard. So lots of questions! Will Alfa Romeo come back with Fiat? 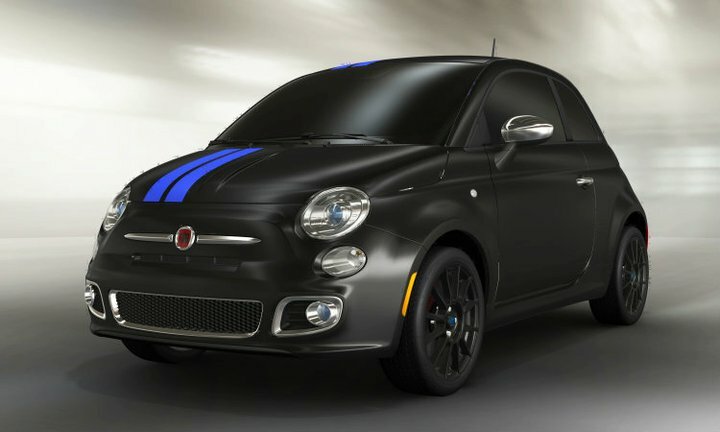 Will all the Chrysler products be called Fiats? Will there be Fiats sold as Dodges? Or will Fiats simply be sold as Fiats, Jeeps as Jeeps, and Dodges as Dodges? Is Fiat bringing the Tata Nano to the USA? So many questions….but I do agree that Fiat will do a much better job than Daimler did with Chrysler. Let’s see what happens as the details unfold…. Since Fiat is on its way back to the US market, using Chrysler like human traffic to do so—i’m more excited about the return of Alfa Romeo. FOR YEARS now, we’ve been hearing rumours about Alfa’s return to the US. 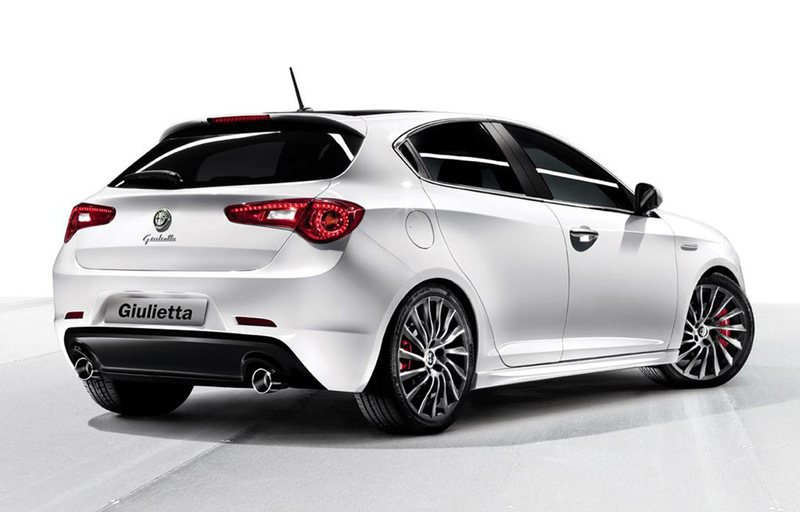 Since 2006 or so, we’ve been holding our breath….but now it seems it would be practical with a foundation built to support the return of Alfa. The 8C has already been on sale here for several months, but what else will they bring? The latest sources are saying the 149 (replacement for the Alfa 147) will also be making a move stateside, possibly renamed as the Milano. I think that would be THE wisest car to bring to the US market. Affordable, classy, and a true competitor to the VW Golf, Audi A3, and the next BMW 1-series (out in 2010/2011 probably). If they price it in the low $20k range, keep the styling as shown in the above photo rendering, and bring the old-school Alfa Romeo attitude with it—-i’m pretty sure Alfa Romeo can bounce back in a very positive way in the US market. COME ON ALFA! Bring it….